Christiane Engel - Scrapbook: Polka Dot Boots Giveaway! all you have to do is leave a comment for this post. I will draw the winner randomly next week after publication date which is March 9, and I will post anywhere so no matter where you live - take part and good luck! I love your illustrations and following your blog :) Congratulations on your continuos success! Oh goodie! Fingers crossed! 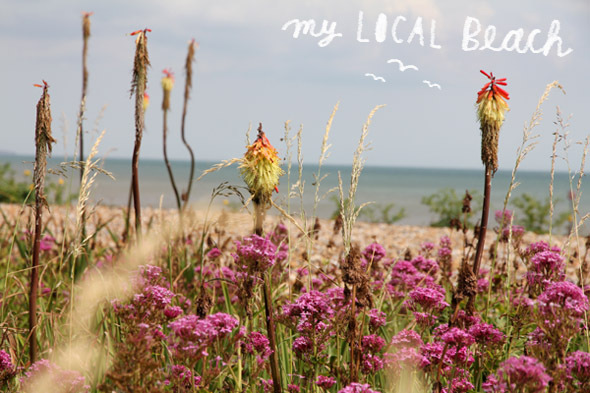 I have enjoyed your blog for some time now and your fun quirky style. Congrats on the publication. This looks like a fun one as usual. Oooh! 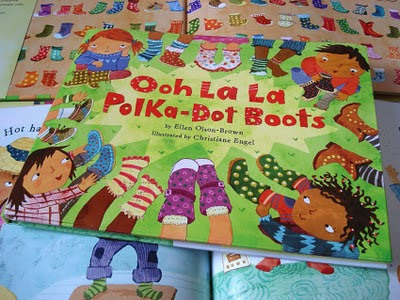 I would love a polka dot boots book! Very exciting!! So... that's one way to get comments. I read on the DG blog that all bloggers have had fewer clicks since Facebook came and vacuumed up all the posters. I never get any comments anymore. But then one blogs for oneself. boot boots boots - i will take the purple ones at the very bottom of the cover please!!! well done on teh book christiane! dx. I like the toe sock feet best! polka dots make me happy!! Sieht super aus Christiane! Ich hoffe ich habe Glück, werd es aber sowieso kaufen. Viele Grüße! This is such a sweet and clever book! I really love your work. Hello all and Thanks for your lovely comments, so much appreciated!! I did a number draw on Random.org and number 8 came up, which is: Deb!